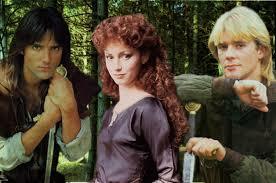 Robin of Sherwood: Audio Order Time! 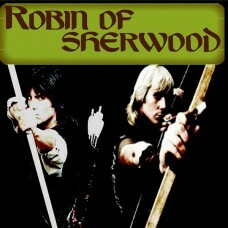 Posted by Jenny Kane on Feb 21st, 2017 in Audio, Blog, Fiction, Historical fiction | Comments Off on Robin of Sherwood: Audio Order Time! Quick reminder that the audio programme makers Spiteful Puppet are now taking pre-orders for 4 brand-new adventures of Robin of Sherwood on audio, with the return of the original cast and – even more excitedly – both Robins. Yes, Michael Praed is returning to the role of Robin of Loxley in two stories and Jason Connery comes back as Robert of Huntingdon in the other two stories.